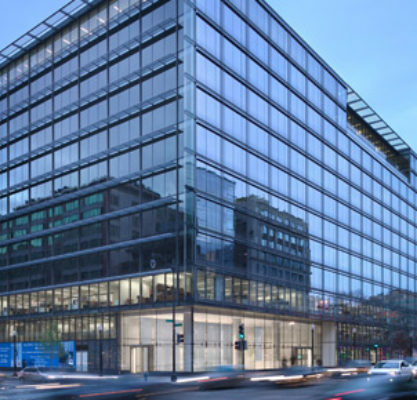 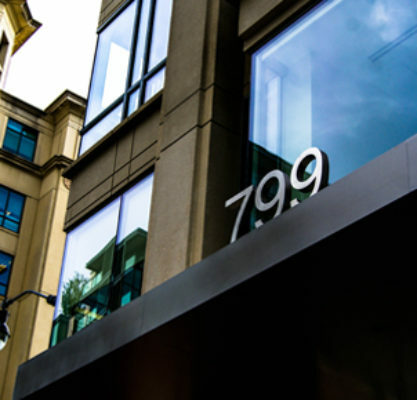 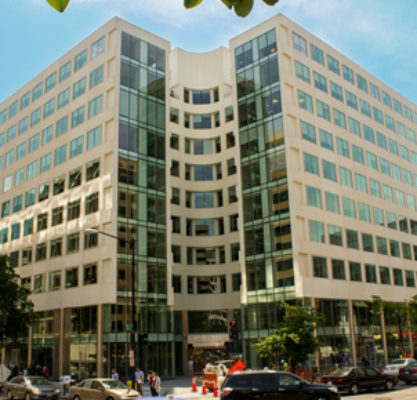 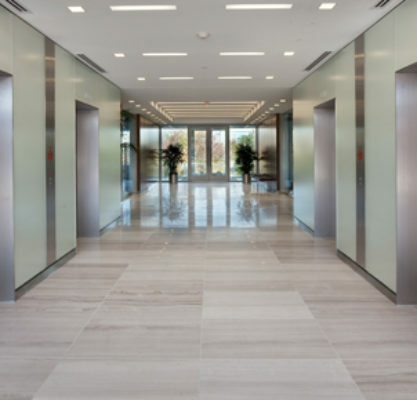 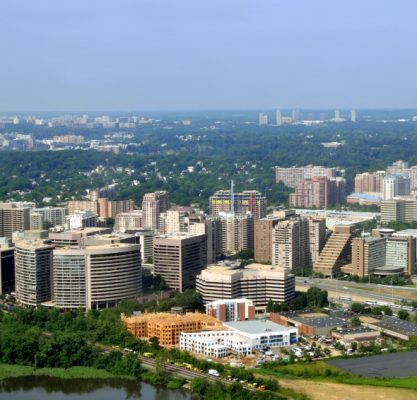 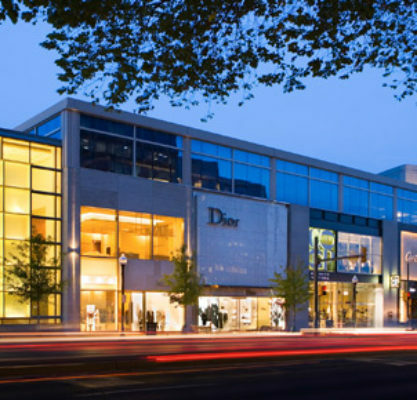 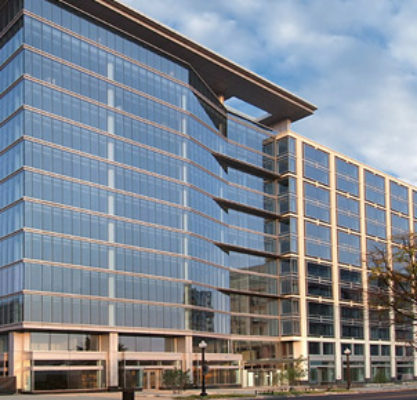 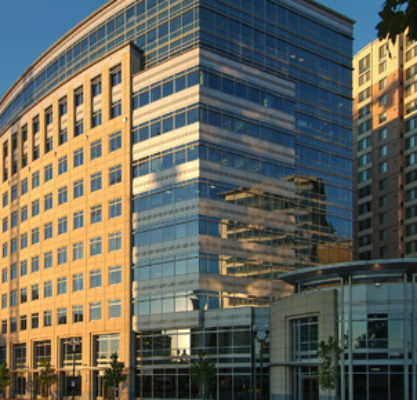 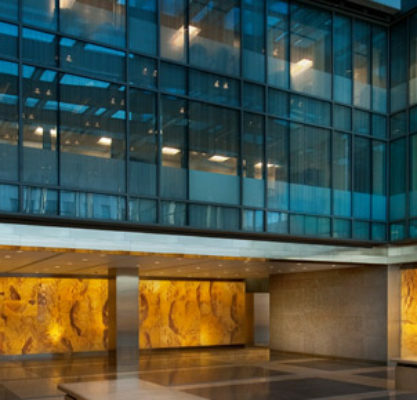 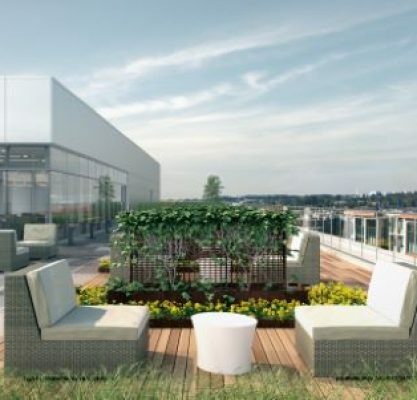 200 Eye Street SE is the largest project in the District of Columbia (DC) to receive double LEED Platinum certification. 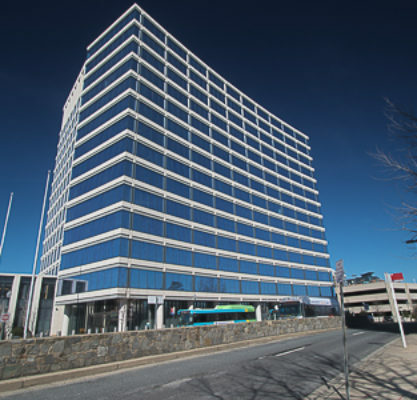 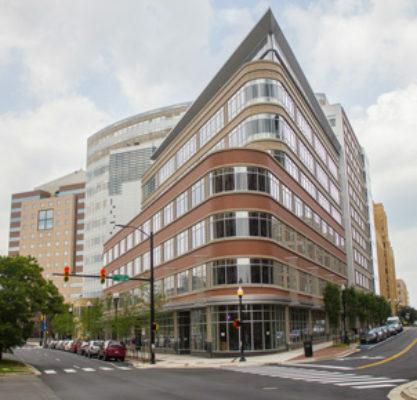 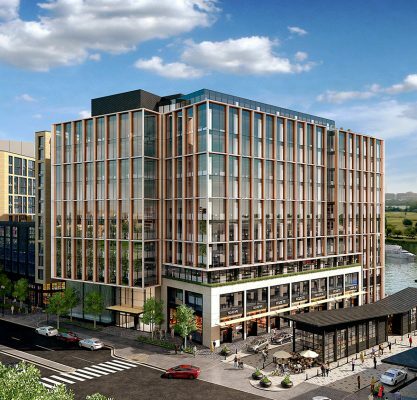 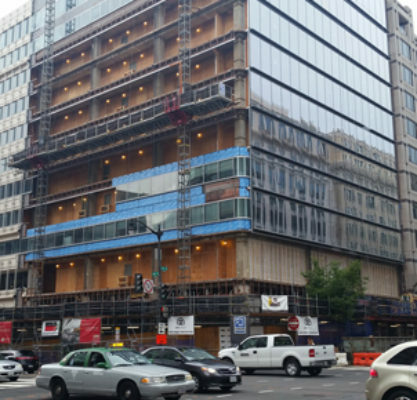 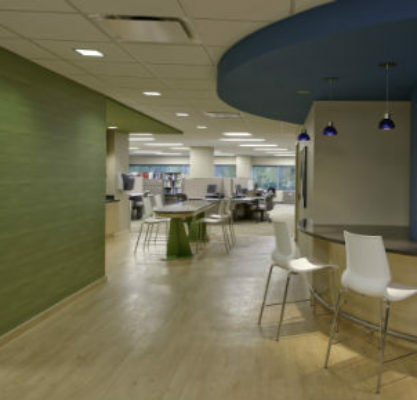 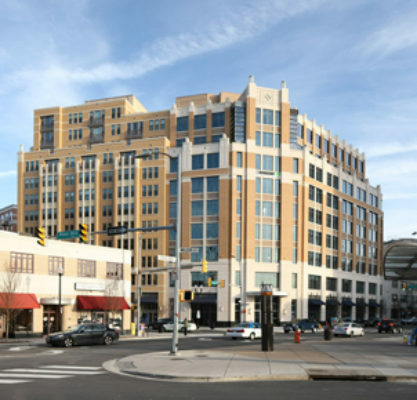 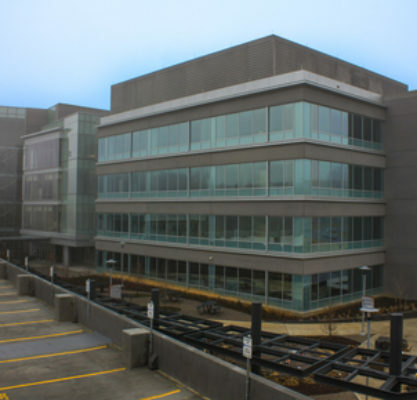 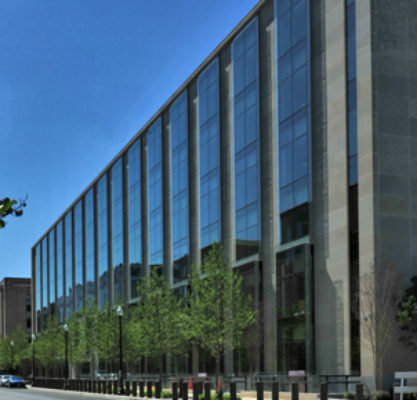 The evolution of the building from a vacant printing facility into sustainably designed office space for District agencies was the result of a very successful public-private partnership between developer StonebridgeCarras and the DC government. 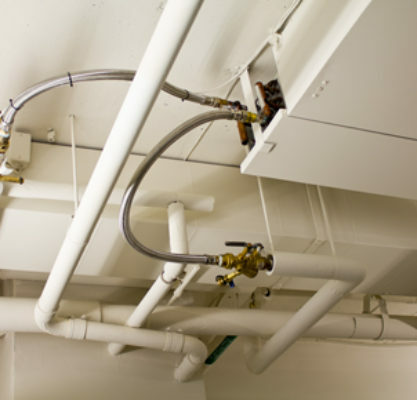 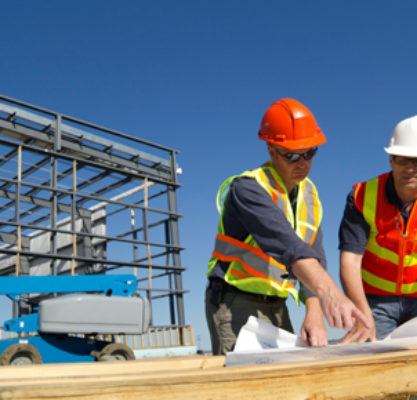 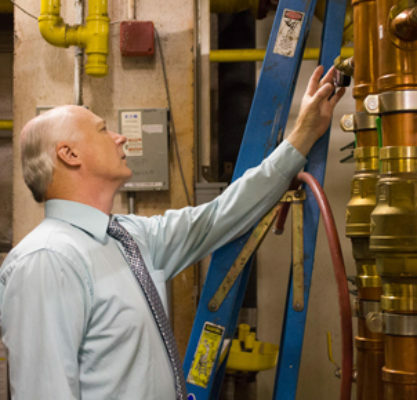 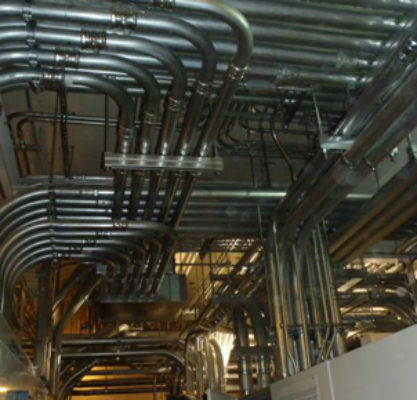 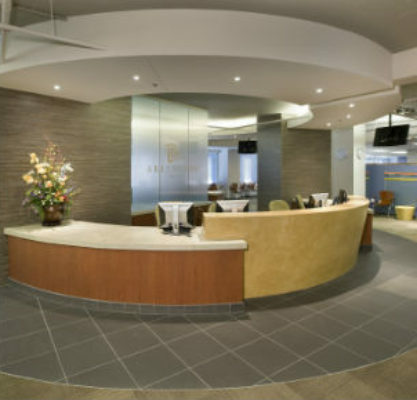 GHT provided mechanical, electrical, and plumbing (MEP) engineering design. 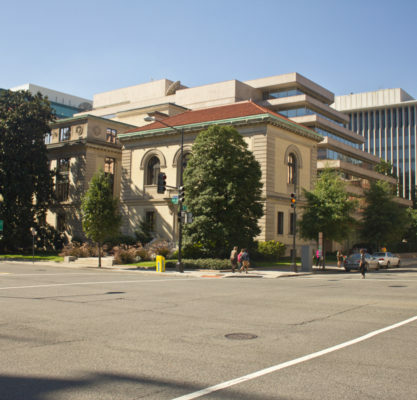 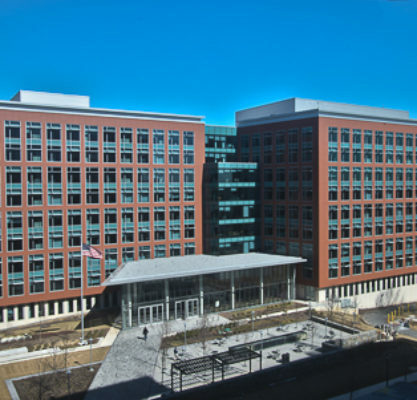 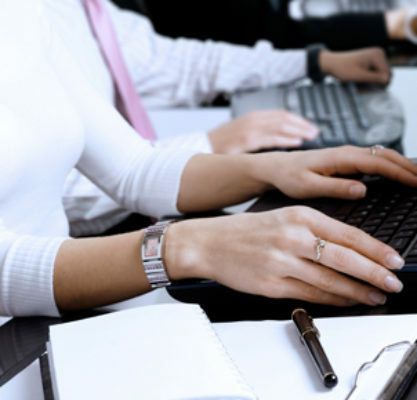 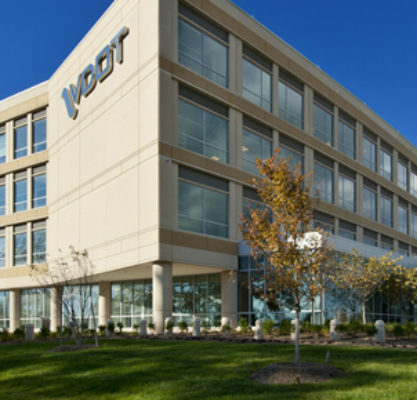 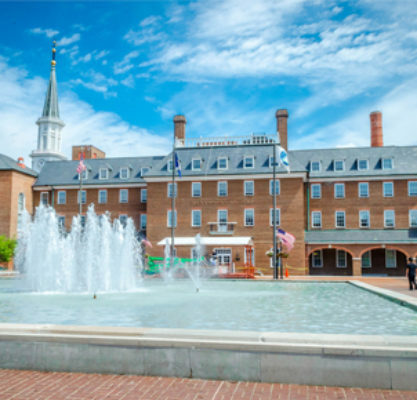 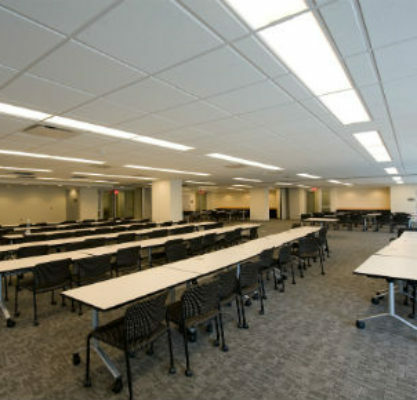 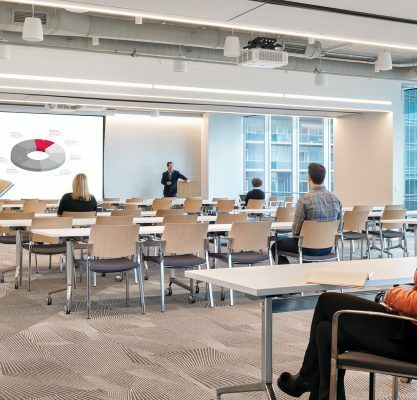 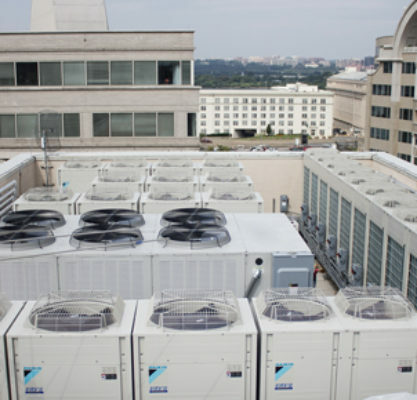 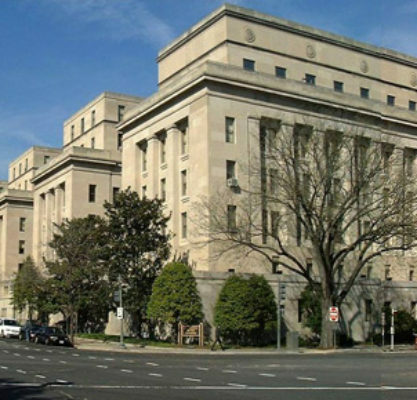 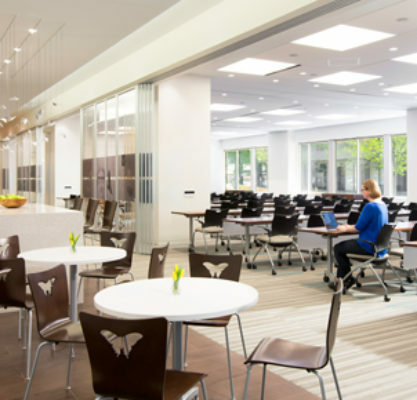 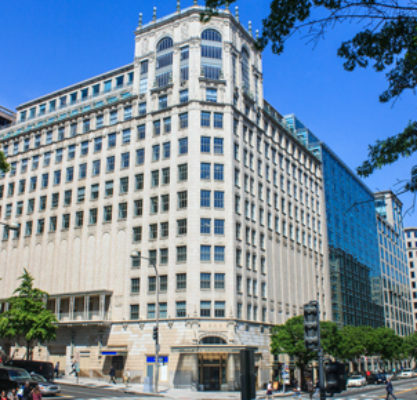 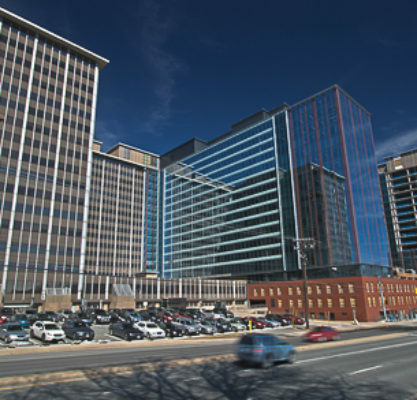 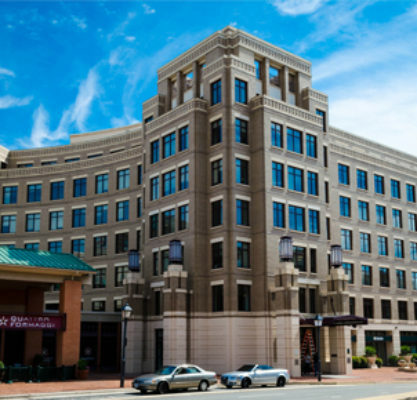 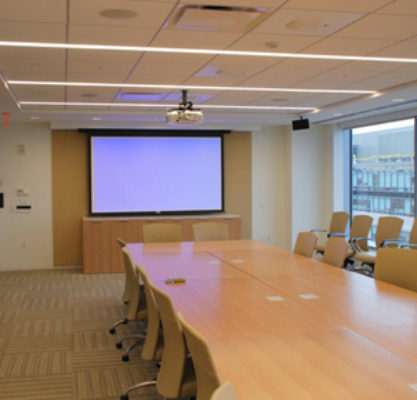 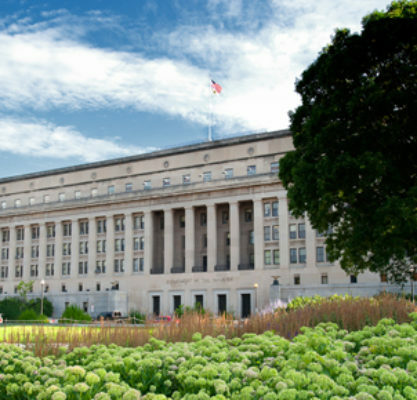 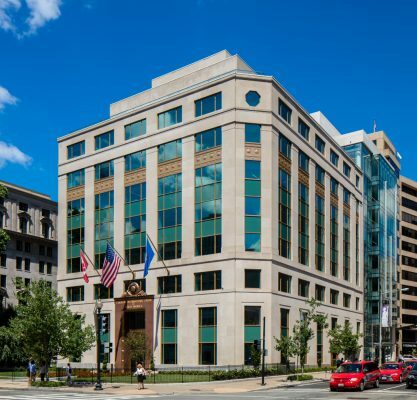 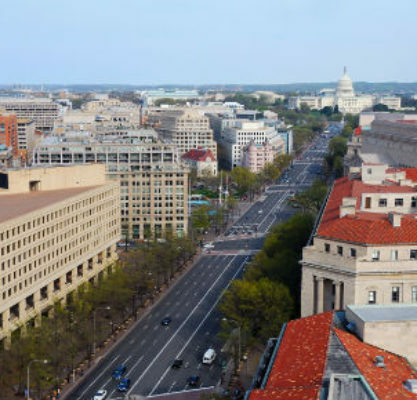 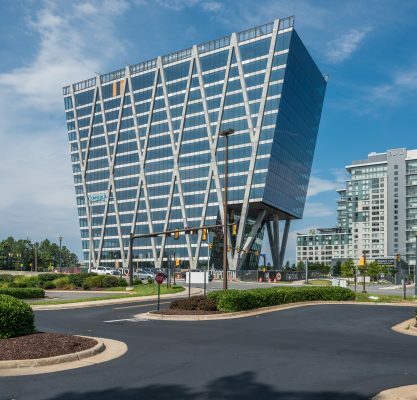 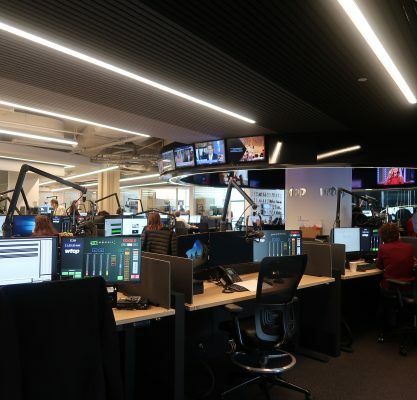 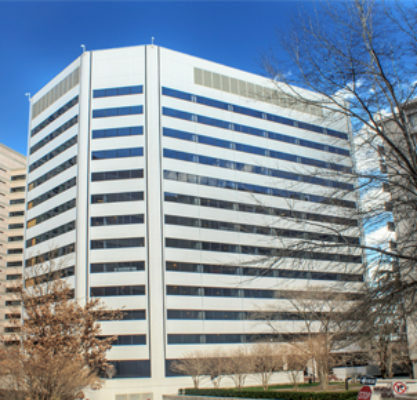 The adaptive reuse of the existing base building and the tenant fit-out for the DC government agencies that occupy the facility included a complete replacement of its mechanical system. 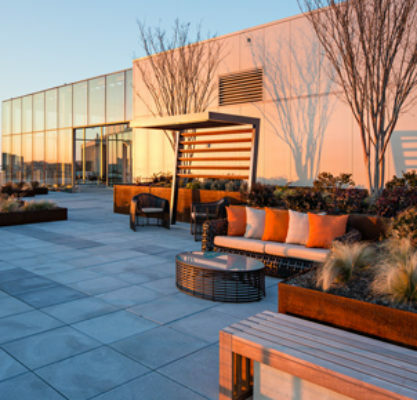 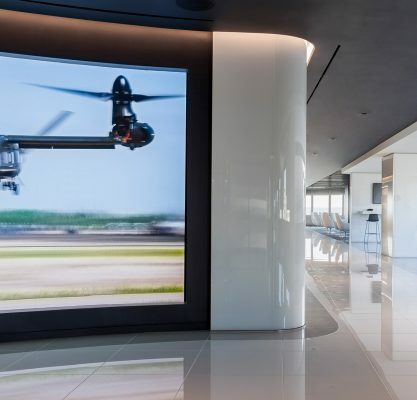 The project is largely open plan and open ceiling with 13’-0” slab-to-slab heights over much of the space, which required intensive working sessions to coordinate various design elements and achieve the client’s functional and aesthetic goals. 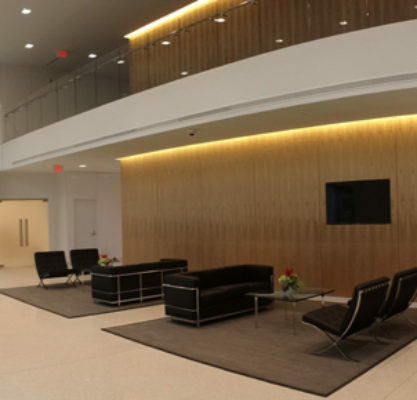 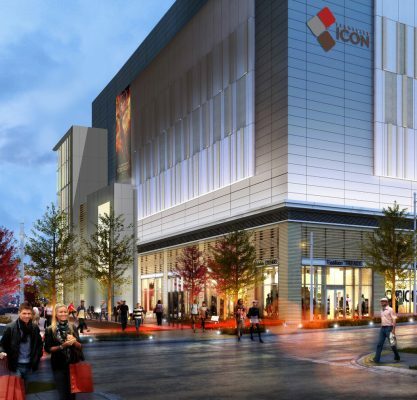 All documentation for the project was produced using Revit® MEP building information modeling (BIM) software.